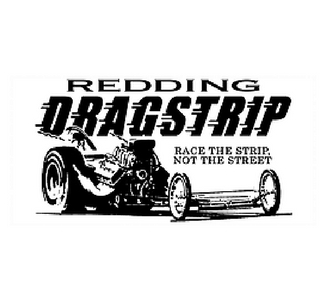 Redding is a very automotive oriented town, and community support for the Redding Dragstrip has always been very enthusiastic. The dragstrip is leased to the Northern California Drag Racing Association, a non-profit corporation, and managed by Bob and Joye Lidell. Recent improvements include the resurfacing of the start area, the moving and refurbishing of the control tower, and new and expanded westside seating. The dragstrip under the leadership of Bob and Joye seeks to become the premiere facility for far northern California racers, while retaining the family friendly and welcoming environment.